The event for this week will be conducted at the Century Link Center in Omaha, Nebraska. It will just follow the building fueds for the pay per view event, extreme rules scheduled later this month. As of now, no matches have been announced before the actual start of the event. Baron Corbin defeated Dolph Ziggler. The Miz lost to Sami Zayn. Roman Reigns defeated AJ Styles, Luke Gallows, Karl Anderson vs. The Usos in an elimination match by DQ. However, the WWE advertised the following superstars – Roman Reigns, The Usos, AJ Styles, Luke Gallows, Karl Anderson, Kevin Owens, Chris Jericho, and Dean Ambrose. They would have something important for the fans. We can definitely expect a focus on AJ Styles and Roman Regins in the Raw tonight. Style does have something in stores for us as he is preparing for his rematch for the World Heavyweight Championship in May 2016. Also, the fued of Dean Ambrose and Chris Jericho is getting intenser. They don’t have any special potted plants to throw at each other tonight. And the United State Champsionship will matter for Rusev and Kalisto. Moreover, the WWE Intercontinental Championship will supposedly get a new storyline. More superstars will come to takeover The Miz and his belt. WWE Tag Team Champions Kofi Kingston will mark his return with today’s episode. He was on leave to be with his wife and new born baby. This week, he will appear on both Raw and Smackdown. While, Enzo Amore is still suffering from the concussions during Payback. 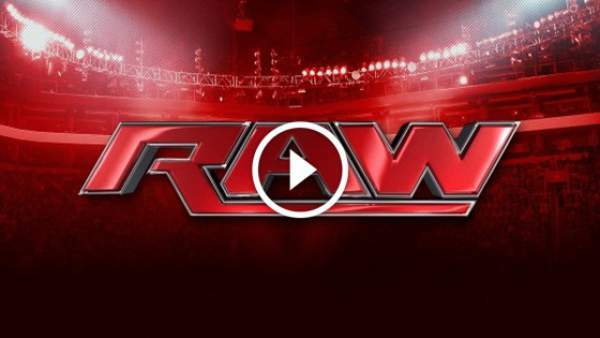 WWE Raw 5/9/2016 starts at 8 pm ET on the USA Network. The results and highlights will be updated at the earliest.